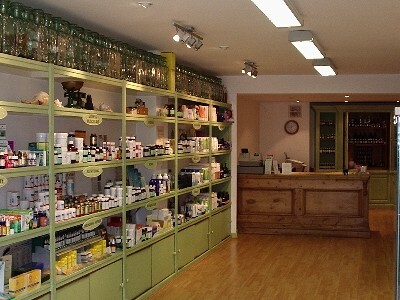 Here at The Medicine Shop, we are the UK’s first combined Complementary Therapy Centre and Shop on the High Street. We are always looking for diverse experienced individuals to complement our existing team and help us expand and grow our business. We are frequently asked if there are other Medicine Shops around the country and at the moment the answer is no. However, you could help us to change that ! Would you like to own / run your own complementary health business ? If you can answer Yes to the following questions you may apply directly to our worldwide franchise development manager, and who knows - the next Medicine Shop and Clinic could be yours ! Are you dedicated, committed and motivated to work in holistic healthcare ? Are you a qualified Complementary Therapist ? Are you computer literate ? Have you any Sales Skills / Experience ? Have you any previous experience in running / managing a business ? For more information, email or write to us. Male or Female therapist required, preferably with existing business experience in holistic therapies ie currently working from home or with clinical experience. Minimum qualifications required are Anatomy & Physiology, Aromatherapy or Reflexology, preferably both. Must be computer literate and have some retail experience. Experience in Food Intolerance testing would be preferred but not essential as comprehensive training will be given including herbal medicine, homeopathic remedies, Bach flower remedies and clinical nutrition. This is a unique environment providing an excellent opportunity to further your existing skills and learn more about natural medicine. Please enquire by email or telephone. From Mid November to Mid May, leading to a possible franchise opportunity for the right applicant. Male or Female therapist required, preferably with existing business experience in holistic therapies. This position would suit a newly qualified Naturopath or an established Holistic Therapist looking to work in a forward thinking, cutting edge environment at the forefront of Natural Medicine. We require minimum qualifications of anatomy & physiology, aromatherapy or reflexology, or a holistic therapies qualification gained from a college.  The right applicant will be hungry to learn more about natural medicine and further their knowledge in a variety of fields such as homeopathy, herbal medicine, bach flower remedies and nutritional supplementation, for which excellent training will be given. You will thrive in a busy, fast paced, target driven, multi tasking environment. You will have a background in retail or other sales or marketing and have the ambition needed to be able to increase established turnover. We are looking for applicants who wish to run their own clinical premises as there will be a possible franchise opportunity at the end of the maternity cover. Managing the shop and clinic on a daily basis. Great opportunity for an experienced Colonic Hydrotherapist to work with like minded therapists in a thriving natural health clinic. Room Rental, Part Time or Full Time vacancy available. Colonic Equipment provided.